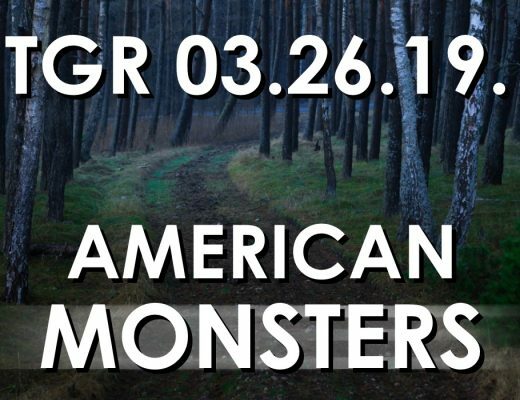 This week we turn our attention to the subjects of folklore and cryptozoology, as we present an elaborate survey of “American Monsters” said to exist in various parts of the United States. 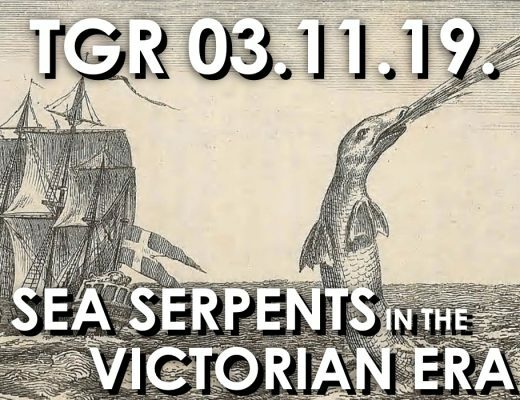 This week, in addition to news and debate over the ethics of robotics, we look at 19th and early 20th-century newspaper reports that weighed in on the debate over the existence of sea serpents. 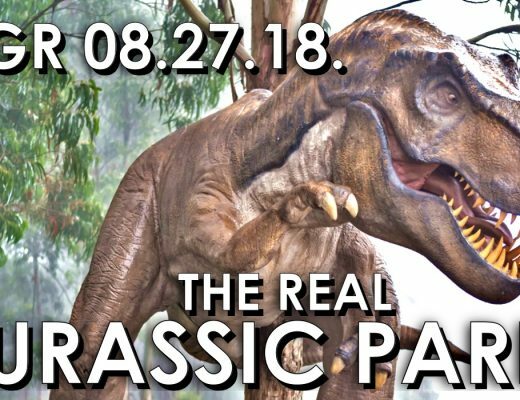 TGR 08.20.18. 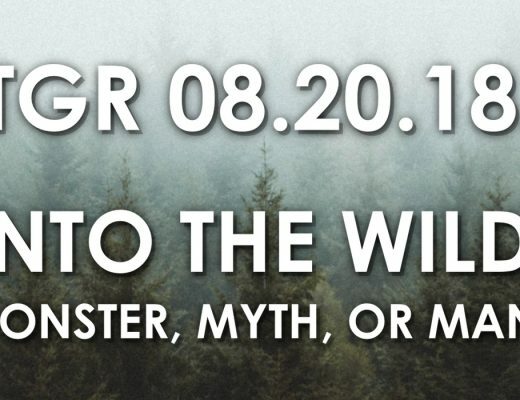 Into the Wild: Monster, Myth, or Man? 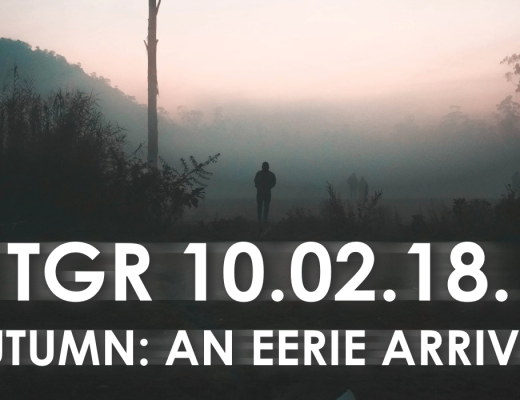 On this edition of the podcast, we discuss reports of “wild men” in America, and whether these involve a monster, popular myths, or perhaps most frightening of all… actual men living “off the grid”? 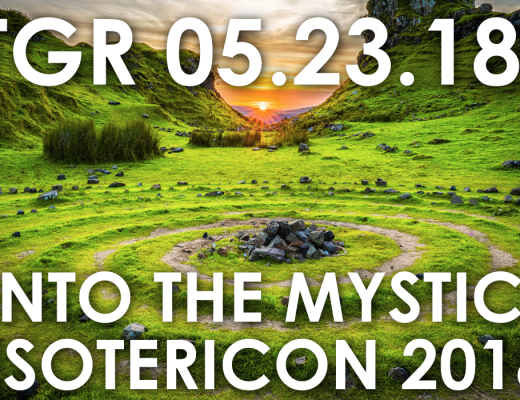 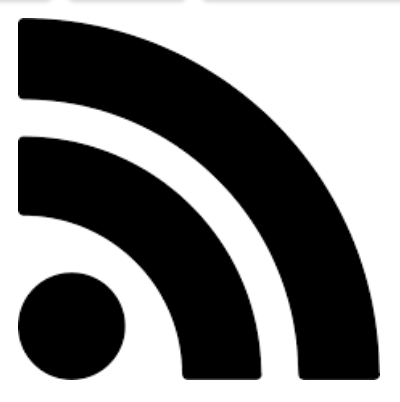 This week’s podcast features a panel discussion with lecturers attending the 2018 Esotericon at King’s College in Halifax, Nova Scotia. 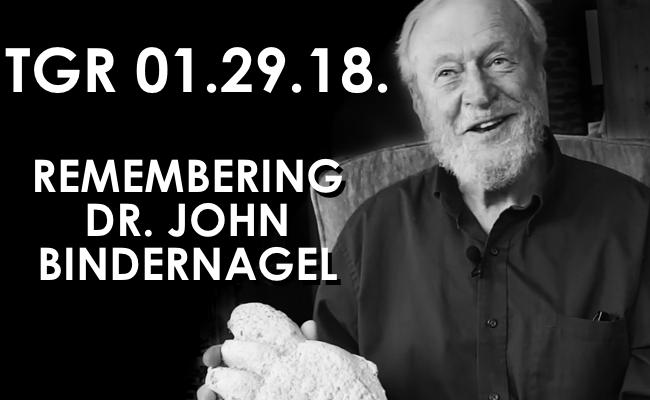 This week on The Gralien Report, we remember the life and work of biologist and “cryptozoologist” John Bindernagel, Ph.D. 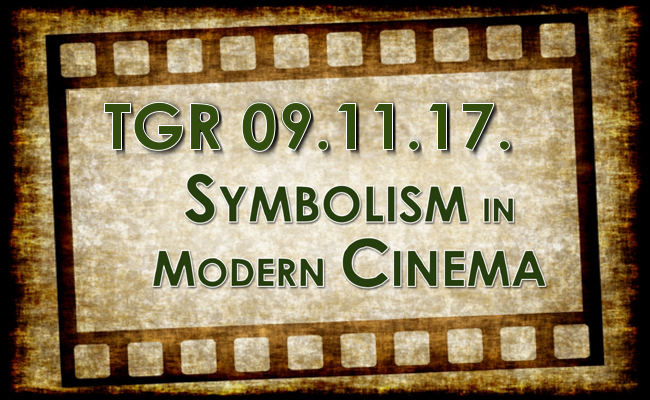 This week on The Gralien Report, we discuss the Kentucky Cryptid Con 2017, and revisit the topic of “Cinema Symbolism” with researcher Robert W. Sullivan. 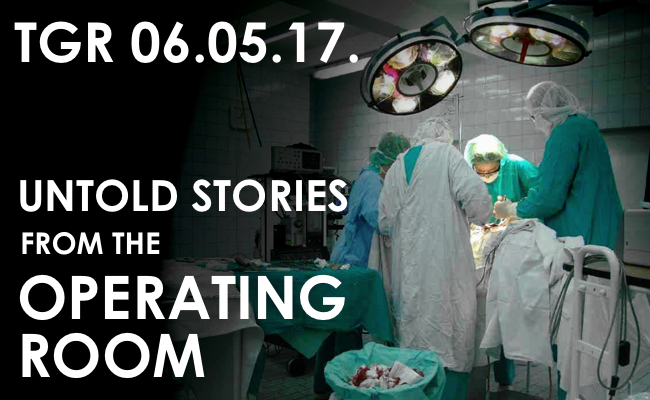 This week’s podcast discusses untold stories of physicians and medical practitioners, and their encounters with the unexplained. 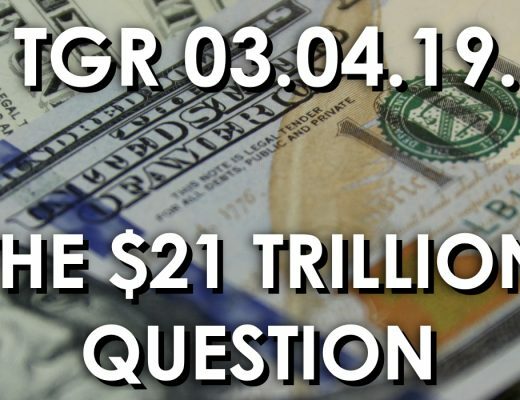 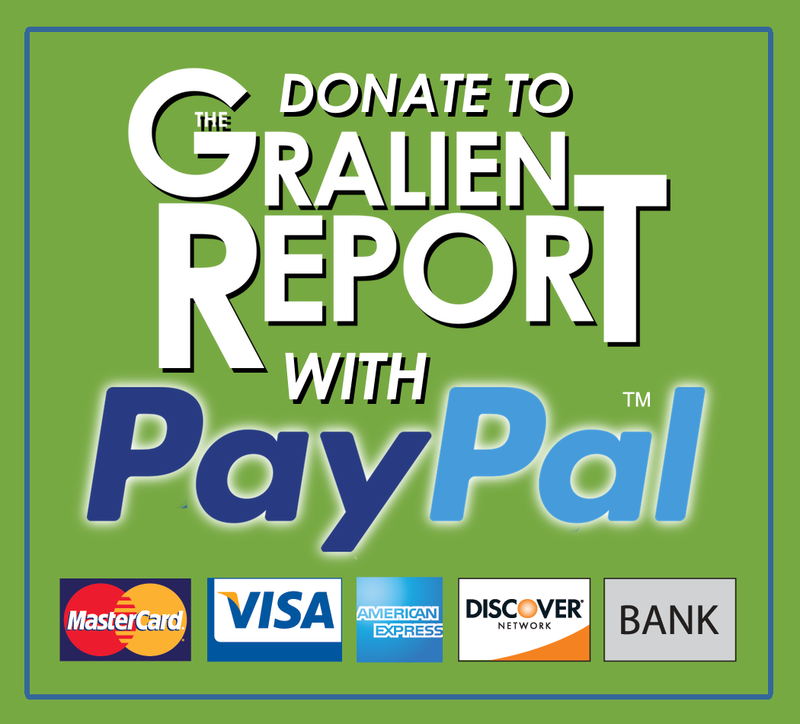 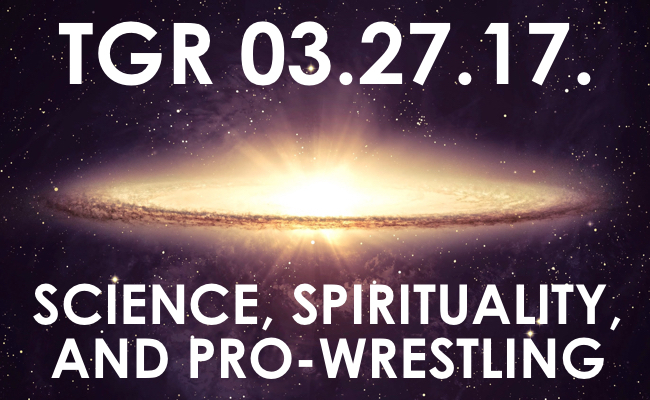 This week on The Gralien Report we look at a number of remarkable new UFO reports, along with a discussion with former pro-wrestler Lash LeRoux, “The Ragin’ Cajun”. 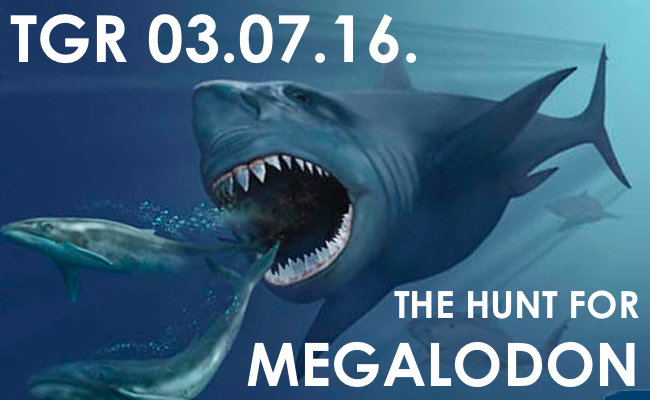 This week on the podcast, we discuss John Podesta’s crusade for UFO disclosure, followed by a conversation with researcher Jason Pentrail, who discusses ancient sea “monsters” like the megalodon. 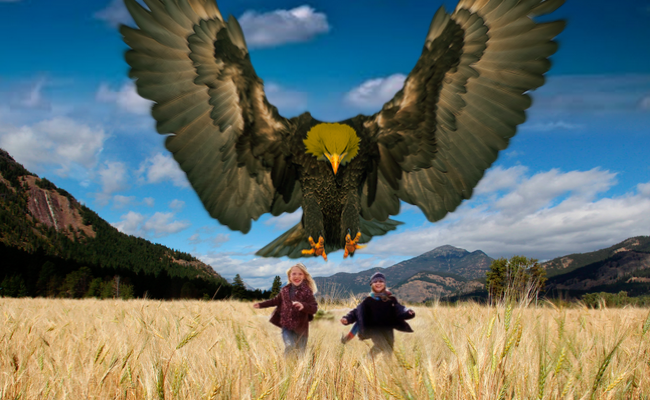 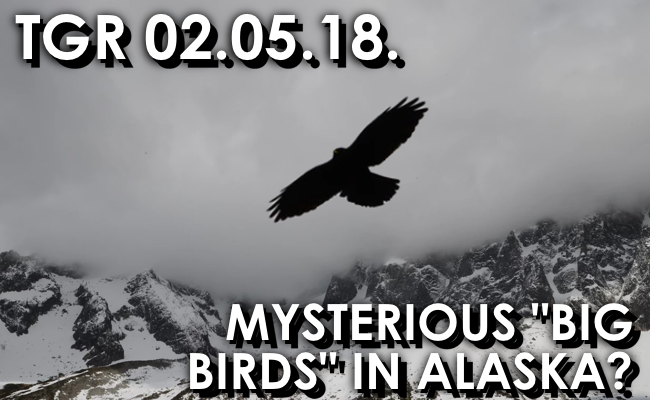 Reports of giant birds are discussed, along with an interview regarding synthetic reality with researcher Ted Torbich.